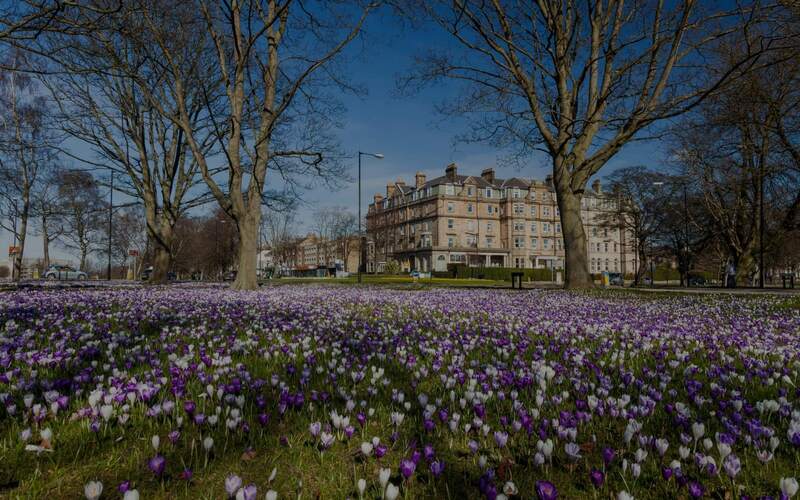 We’ll be making ourselves at home in the spa town of Harrogate this year with our swanky serviced apartments – how frightfully posh! 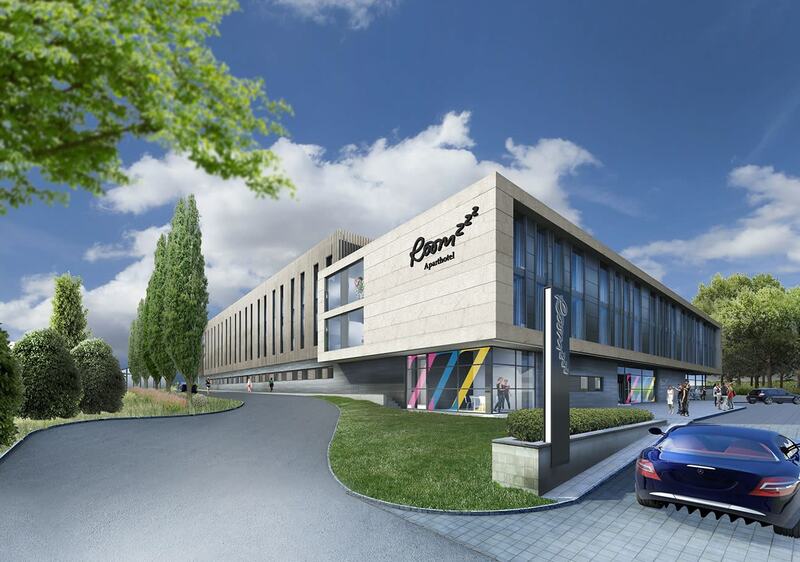 The £12m aparthotel will boast bigger suites than our existing locations, a deli and a top-notch co-working space. Dig into afternoon tea at Betty’s Tearoom, relax to the max at the Turkish Baths and shop ‘til you drop in independent boutiques. Pap the historic Royal Pump Room and hop over the road to stretch your legs in the Valley Gardens. We’re feeling fancy already!.